At BCS, we work with individuals, institutions, families and, their professional advisors to grow, preserve, and transfer wealth through personalized financial planning, prudent investing, and comprehensive wealth-management services. As fiduciaries, we are held to the highest standard of conduct in managing our clients’ assets and align our incentives with what really matters: client success. We are committed to helping our clients establish and achieve their financial goals by creating integrated wealth management solutions based on sound, unbiased advice. We have no proprietary products or services and, because we have the ability to do business with a number of different firms, we can focus on what is best for the client. We feel this aligns our interests with our clients’ when managing their account(s). We pride ourselves on our high level of service, honesty, discretion, and integrity. Unlike his two colleagues, Chris Bernard began his professional career in the world of finance. He started at Lehman Brothers, working with institutions and high net worth clients, before joining John and Scott at UBS, where he served as a Financial Advisor. Since co-founding BCS Wealth Management, Chris has focused primarily on portfolio management and financial planning services. Chris received a B.S. in Business Administration, concentrated in Finance Marketing with a minor in Leadership Studies, from the University of Richmond. Today, Chris holds the Chartered Financial Analyst (CFA) designation, earned through a globally-recognized, self-study, graduate-level program for investment professionals. Chris lives in Highlands, NJ and enjoys playing hockey and golf in his leisure time. In 10 years at UBS, John Caroli served as First Vice President and Senior Portfolio Manager. It is there that he began working with Chris and Scott and ultimately co-founded BCS Wealth Management. Today, John specializes in portfolio management and financial planning services for the clients of BCS. He began his professional career as a staff engineer at the Massachusetts Institute of Technology, after which he worked as an environmental engineer. His first foray into the world of finance came with Robert R. Meredith & Co, where he was a municipal bond trader. John received a B.A. in Environmental Engineering from the University of Rhode Island and an M.S. in Civil Engineering from Tufts University. 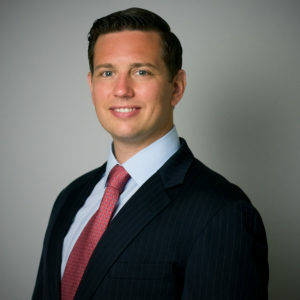 He also holds the Certified Financial Planner (CFP®) and Certified Divorce Financial Analyst(CDFA®) designations, rounding out his education. Outside of work, John is keenly aware of community affairs and contributes to several nonprofit organizations. He is a Trustee of the Twin Lights Foundation and enjoys running, hockey and tennis. 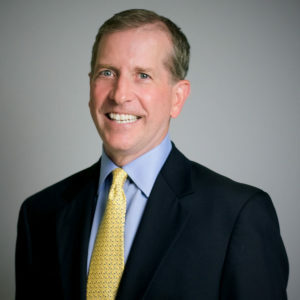 Craig came to BCS Wealth Management after 24 years at Cantor Fitzgerald, LP. He was the Senior Managing Director and Partner in charge of Cantor Fitzgerald, NJ. Craig ran the NJ office for 15 years overseeing Equity Trading, Research, Sales, Program Trading, Options and Derivatives trading. For the clients of BCS Wealth Management, Craig focuses on financial planning services, portfolio management and alternative investments. Craig attended The University of Warwick in Coventry, England in 1987. He received a BS in Business Administration with a Major in Finance and a Minor in Psychology from the University of Dayton in 1989. While at Cantor Fitzgerald, Craig was the Registered Principal and held FINRA Series 7, 24, 55 and 63 Licenses. Now, he is an SEC Registered Investment Advisor Representative. Craig lives in Rumson, New Jersey where he raised four wonderful sons. He is retired from coaching hockey but still plays in his free time. 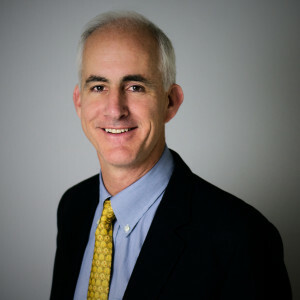 Craig is an active philanthropist and sits on the Board of Directors at the Count Basie Center for the Arts in Red Bank. Also, he is President of the 9/11 Education Alliance of Monmouth and Ocean County. 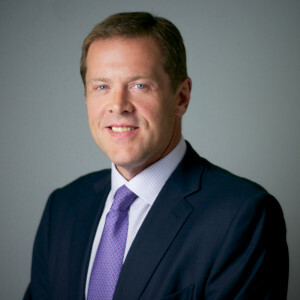 Prior to co-founding BCS Wealth Management, Scott served as Vice President and Financial Advisor at UBS. Scott has overseen mergers and acquisitions, and has worked in the record industry, having founded Touchwood Records, LLC. His variety of business experience helps him to understand and navigate today’s global financial picture. Scott’s vast experience in trust and estate planning and alternative investments makes him an especially valuable member of the team at BCS. Scott received his B.A. in Art History from Trinity College, and earned an M.B.A. with a specialty in Management from NYU’s Stern School of Business. His interests outside of finance include charitable giving, serving on the boards of both the Wildlife Conservation Society and the Cultural Institutions Retirement System. He enjoys collecting, reading, art, music, and travelling.